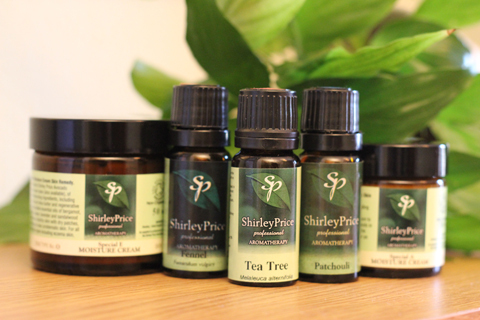 Ideal for mixing massage oils on the go. 60ml Disposible medicine measures. 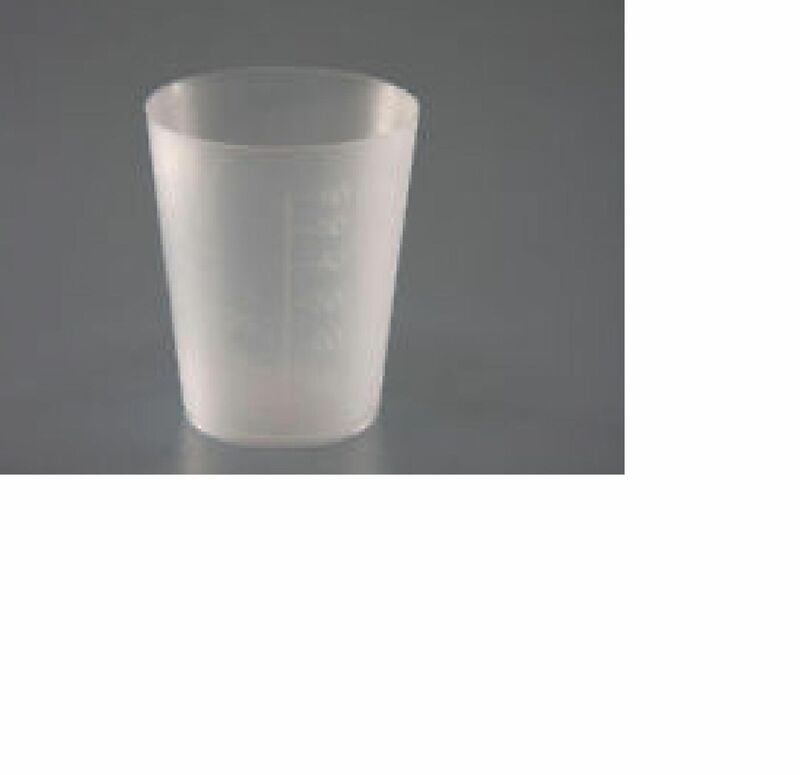 Polypropylene disposable medicine measures for use in all areas of the health care environment that require the moving, measuring or decanting of fluids.